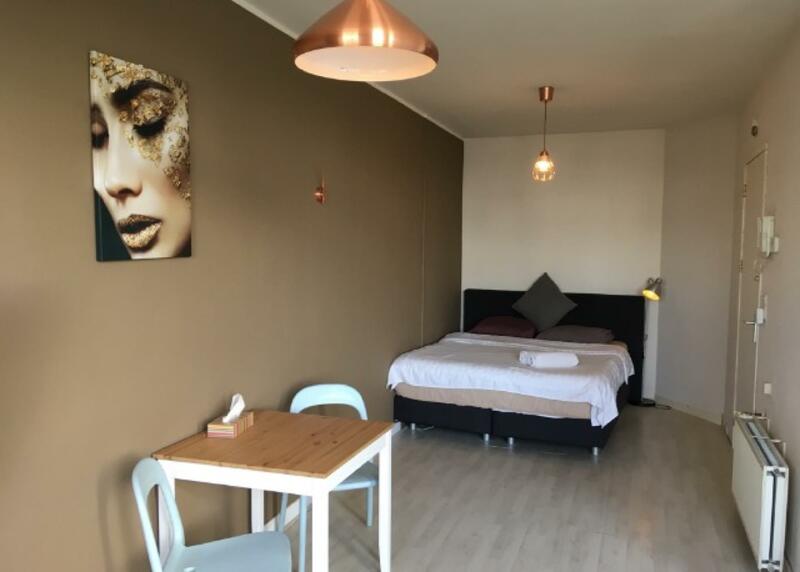 Sie haben eine Frage zum 40m² Studio-Apartment, 1 eigene(s) Badezimmer in Zeeburg (Java Studio With Balcony)? The Studio is located on right in the middle of the old touristic center of Amsterdam. It is one of the oldest streets of the city , offering you great restaurants, shops and bars and pubs . Everything is easy to walk from the apartment: the canals , dam square, shopping streets , Red light district, central station , joordan area , anne frank huis, nieuwmarkt, chinatown. I hope will enjoy staying here just as much as I do every day. A Refundable security deposit of 100 EUR is charged at the property and also 5.5% city tax.